By Kate Stevens​. Expansion and improvement projects are on the horizon at both Concord and Statesville regional airports due to the increasing number of passengers and services offered at both locations. 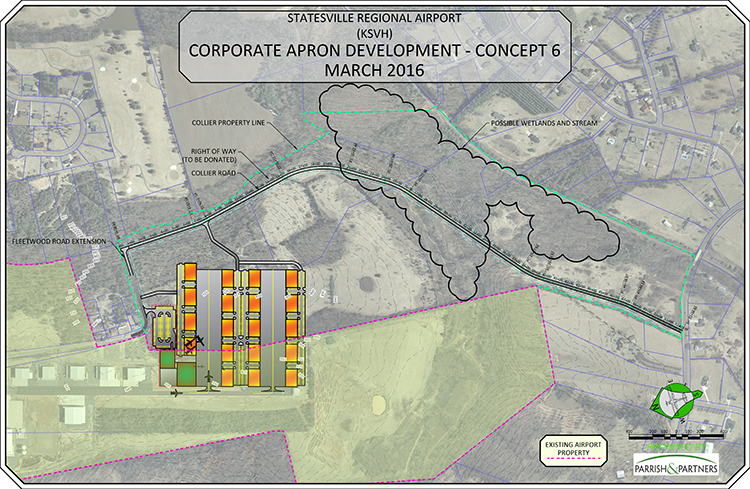 In December, bids will go out for Statesville Regional’s $8 million construction of a parallel taxiway south of the airport’s existing runway, said John M. Ferguson, airport manager. Currently, planes departing from hangars on the airport’s south side must cross the airport’s active runway which is a safety issue, Ferguson said. This new taxiway will eliminate these active runway crossings, Ferguson said. “There’s not really a hard deadline so we expect completion by the fall of 2018,” said Ferguson. In 2018, Concord Regional will begin a runway strengthening project to add three inches of asphalt to accommodate the larger and heavier planes that frequent the airport, said Dirk B. Vanderleest, aviation director for the city of Concord. The strengthening project will stabilize and extend the life of the 7,500 foot-long and 100-foot wide runway, Vanderleest said. The project is tentatively set to begin April 1, 2018 and could take up to 45 days with construction crews working from 11 p.m. – 5 a.m., Vanderleest said. Most of the $7.5 million project cost will be covered by federal and state funding with the rest coming from the city of Concord, Vanderleest said. The runway strengthening project comes at the heels of the completion of Concord Regional’s new passenger terminal complex and 700-space parking garage that opened in September 2016, a direct result of the airport’s gaining popularity as an alternative to the sprawling Charlotte Douglas International Airport, airport officials have said. 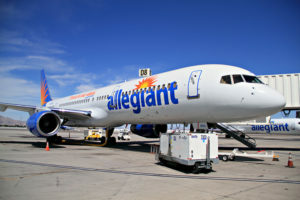 Once catering to team-owned, private charter flights serving the motor sports industry and other local corporations, when Concord Regional started service with Allegiant Air in 2013, it drastically increased the number of airport passengers, Vanderleest said. Low-fare carrier Allegiant Air is the only airline operating from Concord Regional. The number of annual Allegiant flight departures from Concord Regional has steadily increased from just four flights to Orlando, Florida in 2013 to 520 flights to four cities in Florida and New Orleans, Louisiana in 2016, said Vanderleest. Through October 2017, 685 Allegiant flights have departed Concord Regional, said Vanderleest. “Exponentially, we have grown pretty significantly the last three years or so,” Vanderleest said. Statesville Regional, which houses Lowe’s Corporate Aviation Facility’s three jets and a helicopter, has seen the number of private charter company planes utilizing the airport increase in less than two years, said Ferguson. Champion Air and Victory Air both transport NASCAR pit crews to races all over the country and local university sports teams to games, said Ferguson. Victory Air came to Statesville Regional with two jets just 18 months ago and now the company has increased its fleet to nine 50-passenger jets with a tenth jet arriving before the end of the year, Ferguson said. Champion Air has three 50-passenger jets. “We’ll have 13, 50-passenger jets operating this coming February when the Daytona 500 starts,” Ferguson said. In 2016, Champion Air and Victory Air totaled 16,300 private charter passengers. That’s a “significant” increase from 2015 but Ferguson said he did not have the total passenger numbers at hand for two years ago. 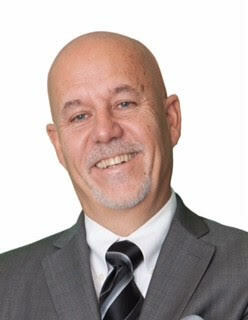 Passenger numbers for 2017 are not yet available but Ferguson said he expects the passenger totals to increase due to the addition of more private charter jets at the airport. Both Vanderleest and Ferguson said Concord and Statesville city officials are in full support of the airports’ efforts to expand and become gateways to the Charlotte metro area. “We feel we have a niche market here we can grow,” said Vanderleest. As part of Statesville Regional’s taxiway construction project, the airport must first relocate a portion of Old Airport Road to allow passengers to access hangars on the south side, Ferguson said. The $8 million cost of the taxiway project and road relocation comes from a full grant from the state. Other future plans possibly include linking the airport with other transportation options like rail lines, said City of Statesville Planning Director David Currier. “We’re really pushing multimodal up here,” he said. 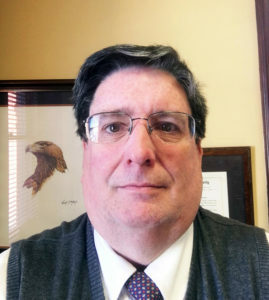 And, in the design phase, is a $5.1 million construction of a new road on the airport’s south side connecting Old Mountain Road to Bethlehem Road, Ferguson said. While considered a “low-level priority,” also in development is the airport’s and city’s efforts to gather funds for the construction of a new corporate hangar site that would double the amount of corporate hangars at the airport, Ferguson said. The city recently purchased 33 acres adjacent to the airport for about $1.1 million, said Ferguson.​ ​The proposed project would bring the total number of corporate hangers from 21 to about 40. Other possible future plans for Statesville Regional include re-orienting the airport’s entrance on the south side instead of the north to accommodate important clients from Lowe’s who travel from Mooresville to depart from the airport, said Ferguson.